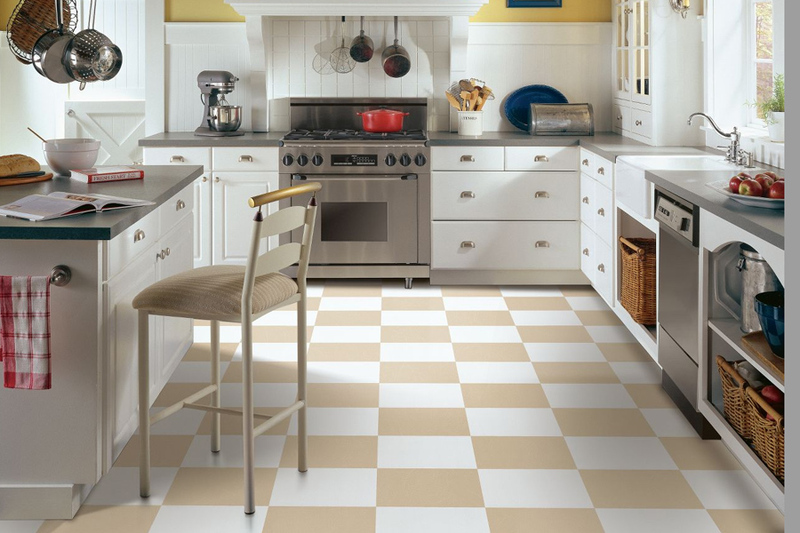 The classic black and white checkerboard floor pattern is coming back into vogue. 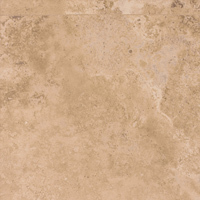 With luxury vinyl tiles, you can have this look in your home at a minimal cost. 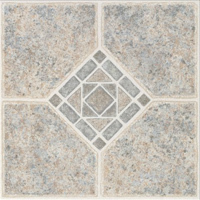 Choose between smooth tiles or stone texturing depending on your personal style. 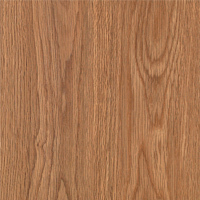 You will be surprised at the quick and easy installation of your new retro vinyl floor, especially when you compare it to the material and labor costs of traditional linoleum installations.